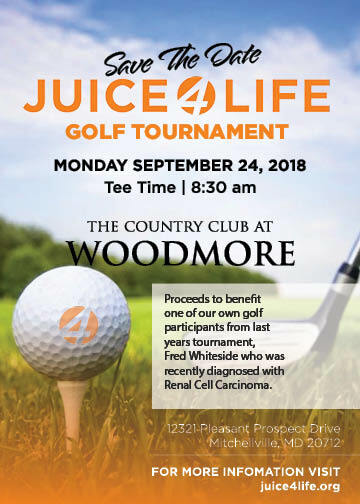 Juice 4 Life's mission is to educate and support those who would like to integrate a more healthy and holistic approach to treating the mind, body and soul as one entity when dealing with cancer. Juice 4 Life works with health practitioners who provide conventional treatment in order to maximize a patients healing at their request. As such, the organization will make available alternative treatment options in conjunction with conventional treatment that may be in place. There are many alternative cancer treatment options available on today's market for cancer patients, varying in method and purpose. The organization makes clear that we do not recommend the abandonment of conventional therapies. Our organization provides the option for clients to participate voluntarily in surveys and studies conducted by the organization, in collaboration with major clinics and hospitals (when available). Juice 4 Life provides both alternative & integrative support & education through various seminars, classes & lectures given by various Juice 4 Life supporters & members who are doctors, health practitioners & other specialist.